Summertime Ball 2012 is Ed Sheeran's biggest crowd he's ever performed at and he's loving it! 9. 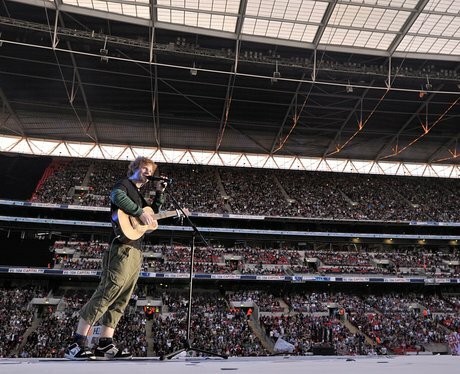 Summertime Ball 2012 is Ed Sheeran's biggest crowd he's ever performed at and he's loving it!